Vincent Yohanes lives in Bandung, West Java, Indonesia and is a 10th grade student currently attending Stamford School, located in the cool, green hills of northern Bandung. He came to know about the writing for peace contest through a biannual school event called “Stamford Takes On The World” in which the Secondary students in the school participate in various international competitions. 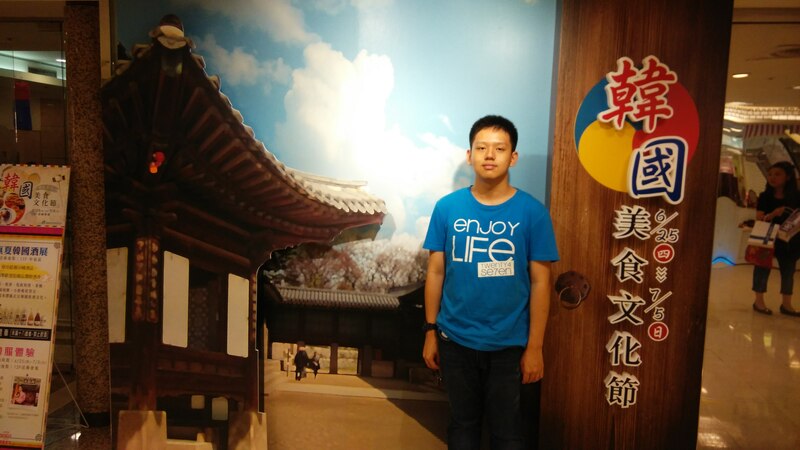 He was inspired to research about the Singaporean educational system due to his hopes of being able to study in Singapore for his further education, and discovered some problems of the Singaporean educational system. Due to the competition’s guidelines of having to write about the problems of people in other cultures, he decided that it was a perfect opportunity to write about these problems in Singapore’s educational system. His academic goals includes being able to do well in the Cambridge IGCSEs and the AS & A Level Examinations and being able to enter a good university. He also has an interest in languages and wishes to learn more languages and further improve the ones he is currently learning. I really enjoyed your piece. It was a very thoughtful examination of how high achievement can undermine a person’s happiness, even as it may increase their prospects for economic or social prosperity. I found the concept of “Kiasu,” or being “afraid to lose” especially compelling. The question you seem to be asking is whether people can be truly happy with “winning” if they are, in reality, terrified of losing. What do we give up by becoming so single-minded? Vincent’s winning essay will be featured in our 2016 edition of DoveTales, An International Journal of the Arts.